In addition to a new design and code, the project included reorganized site architecture and taxonomy. 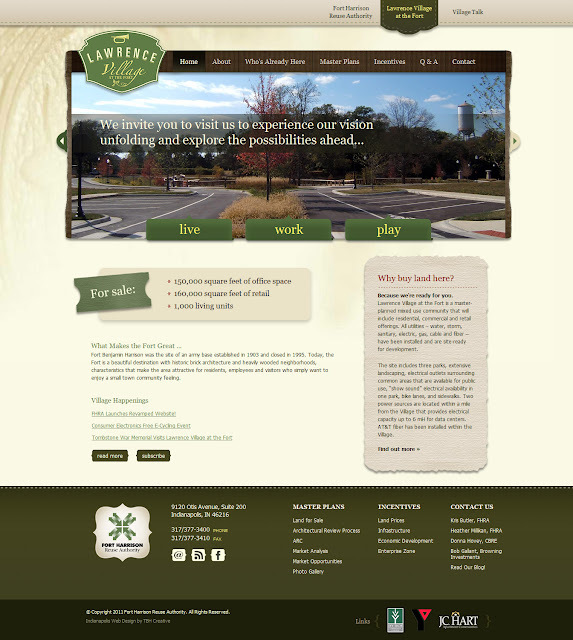 The new website offers a softer feel to match the Lawrence Village Brand. 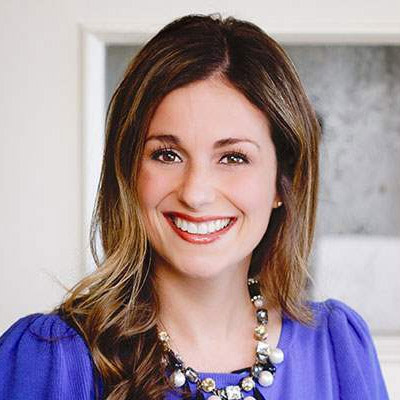 The information tells a story and shows the personality of Executive Director, Kris Butler who says, "I am very proud of this effort and hope you all think it’s more useful and comprehensive." The FHRA logo was tweaked to compliment the new look and feel. TBH Creative specializes in website strategy and web redesign for organizations and businesses. Online marketing in today's market is more important and powerful than ever before. 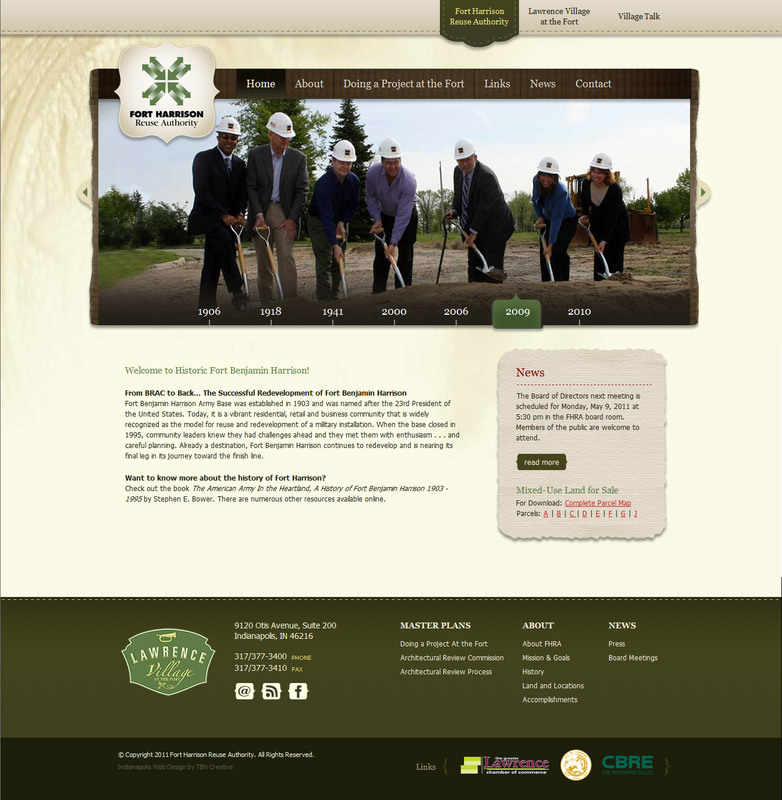 Hire us to help improve and define your new website. The Internet changes constantly — in terms of design trends, technology, and standards. You simply cannot afford to not make changes. Experts say a redesign should be implemented every 2-4 years just to keep up.